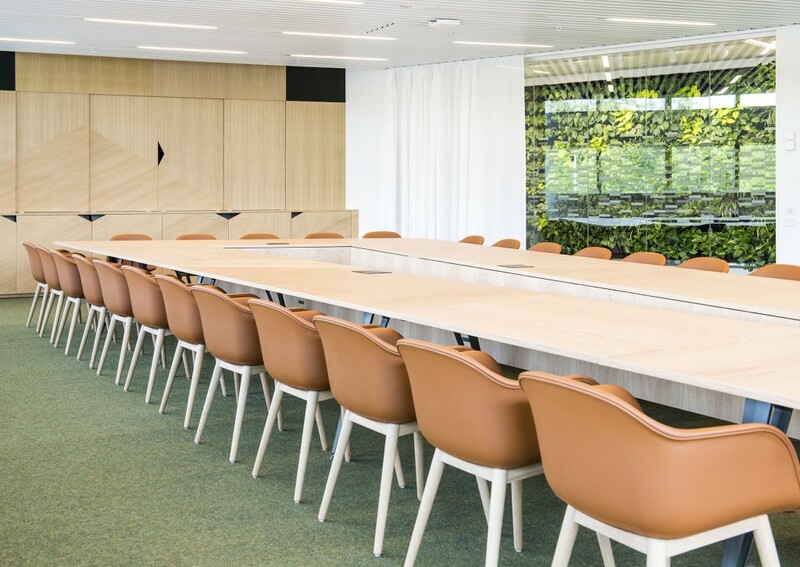 The glazed meeting rooms are equally suited to both individual work and group work. 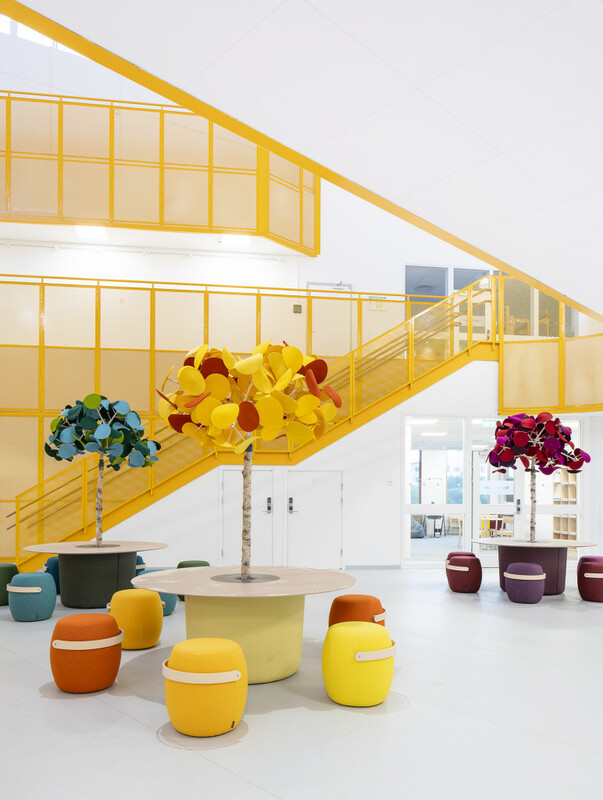 Light premises with bold splashes of colour at Telenor’s new head office. Multicoloured textiles and green plants in the canteen. 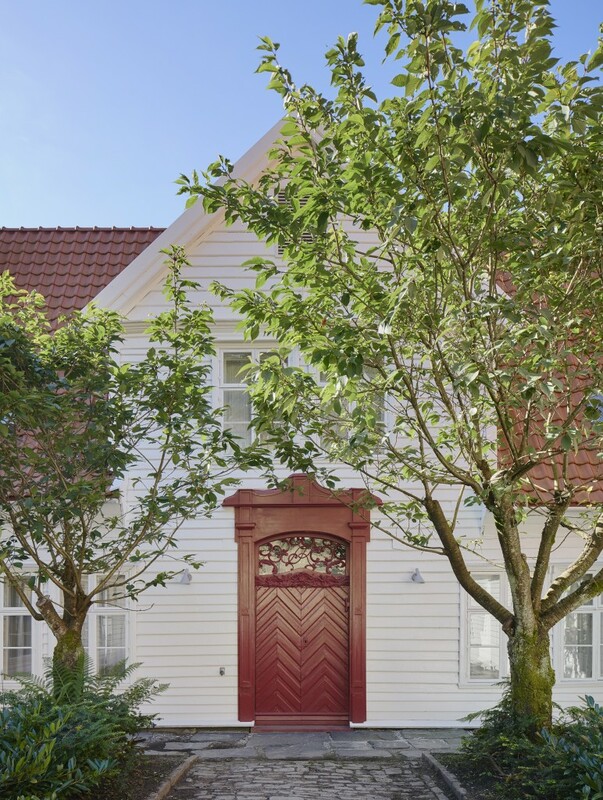 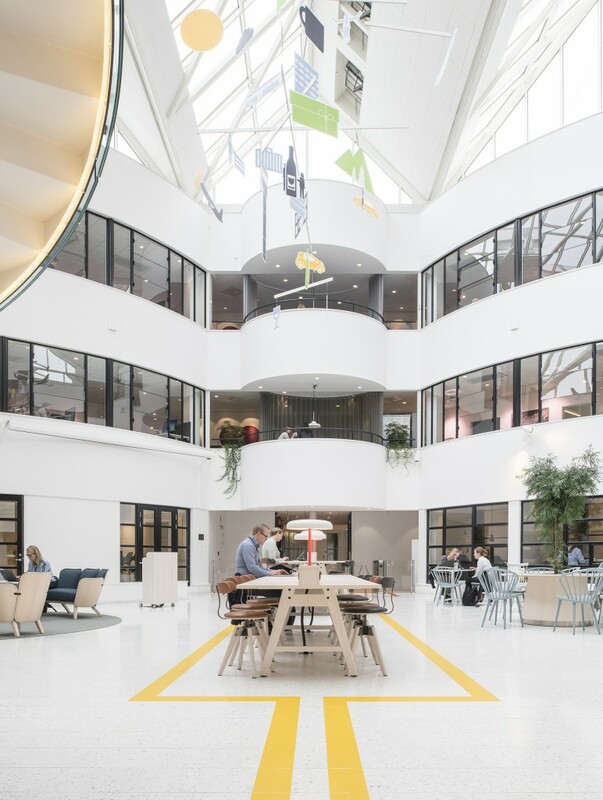 When one of Sweden's biggest mobile operators moved to a new head office, an activity-based working method was introduced with the aim of boosting interaction between employees and encouraging more spontaneous meetings, creativity and efficiency. 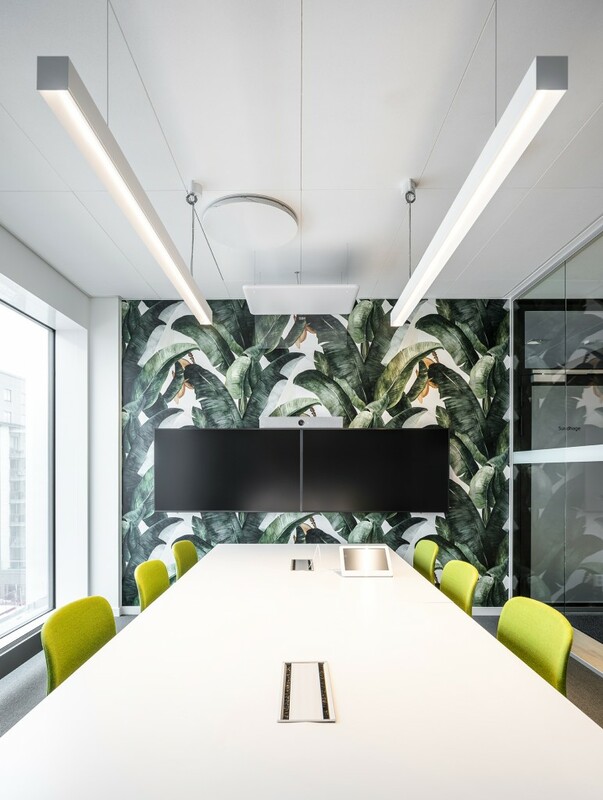 An office block with green certification has been constructed in the heart of Solna, outside Stockholm. 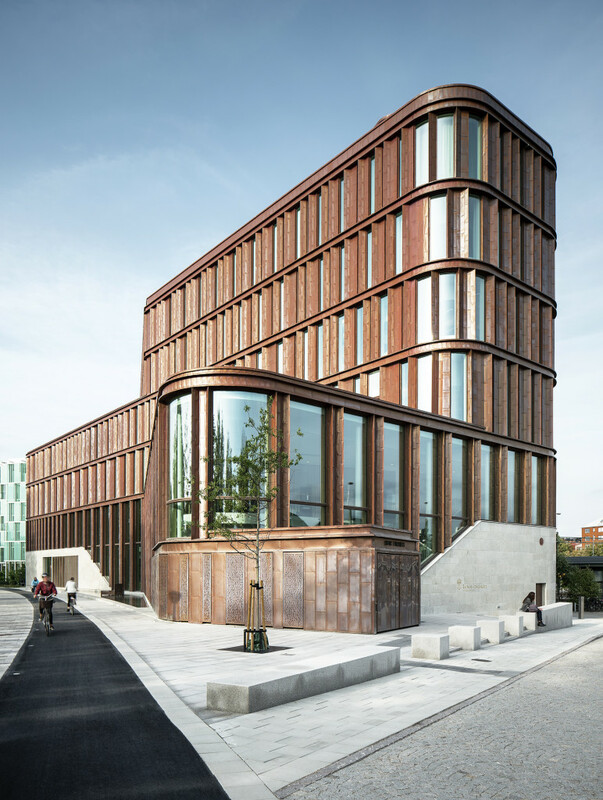 With restaurant and shop premises on the ground floor, the building contributes to a vibrant city district, while also serving as a workplace for Telenor’s 900 employees. 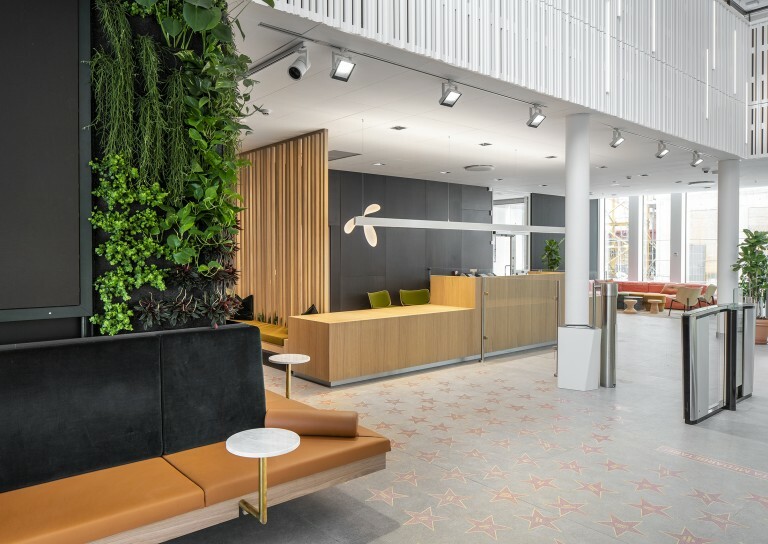 The mobile operator has moved from its previous city location to the new Swedish head office. 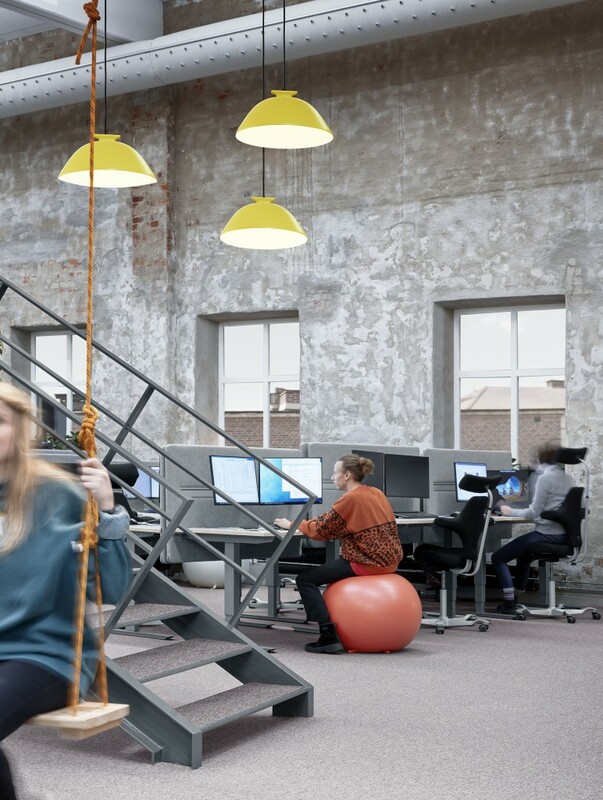 In conjunction with the office relocation, Telenor has introduced an activity-based working method. 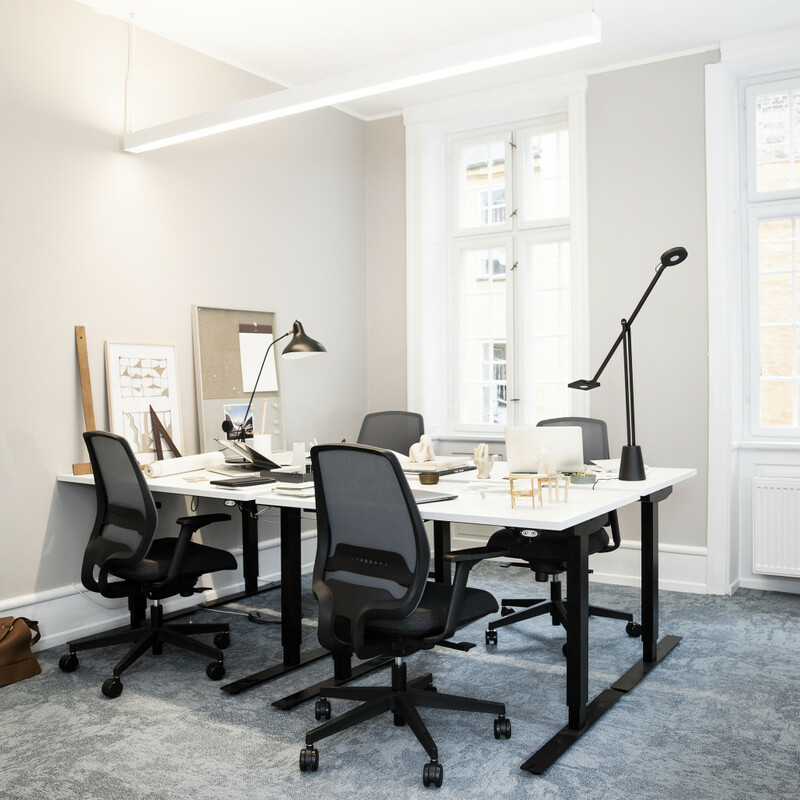 From the previous open-plan office environment where each employee had their own individual workstation, they now choose a workstation based on their current task. 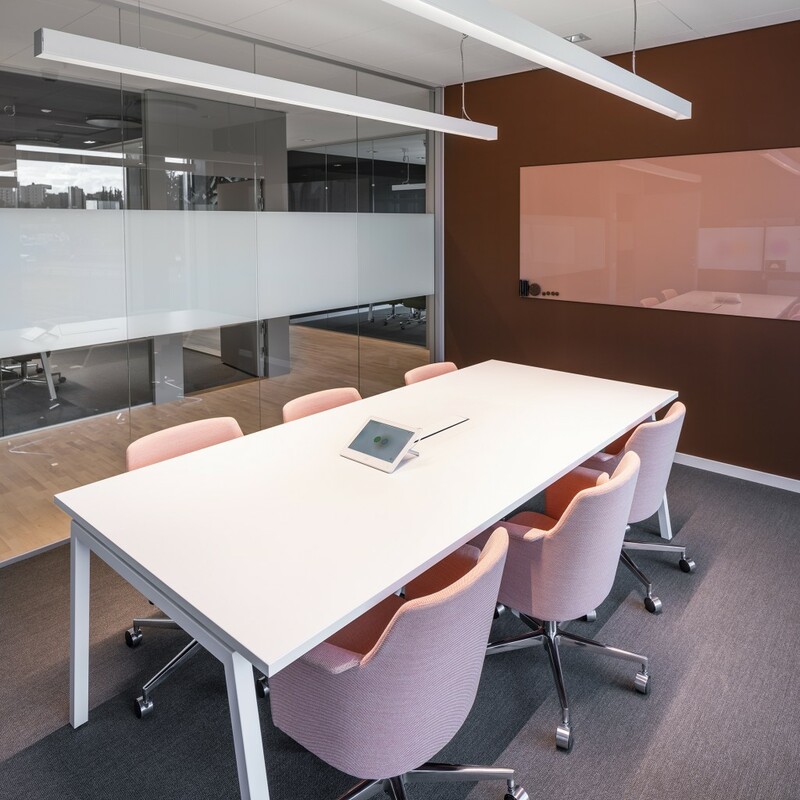 “Our new premises offer many different environments that facilitate both collaboration and individual work requiring a high level of concentration. 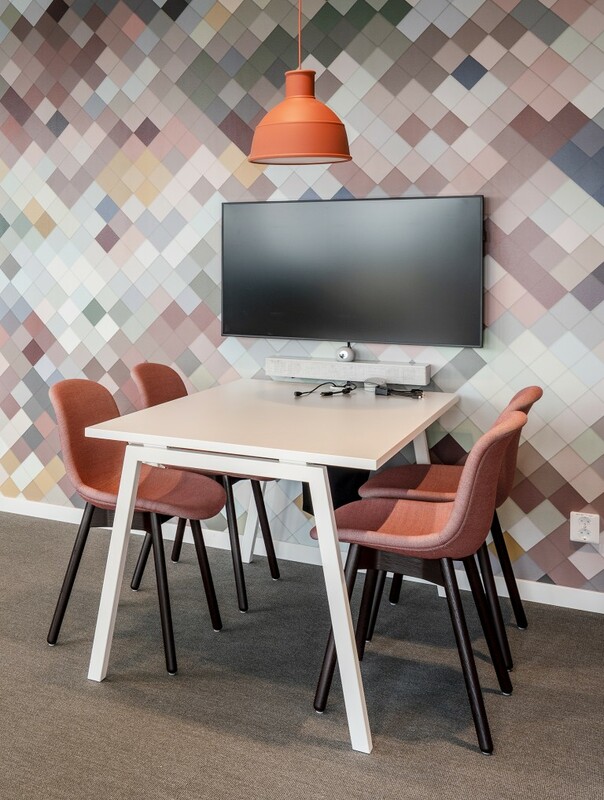 An activity-based working method means that everyone can work where it suits them best in terms of comfort and performance and that we work even better together. 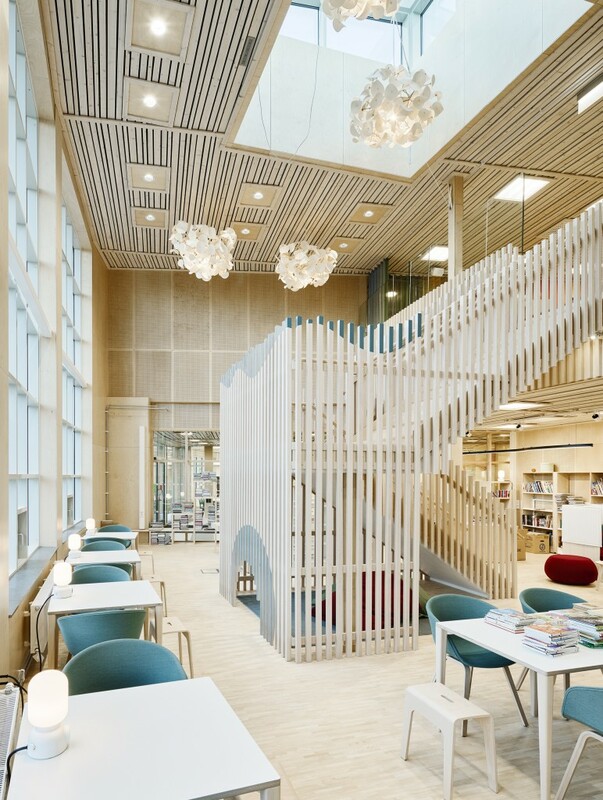 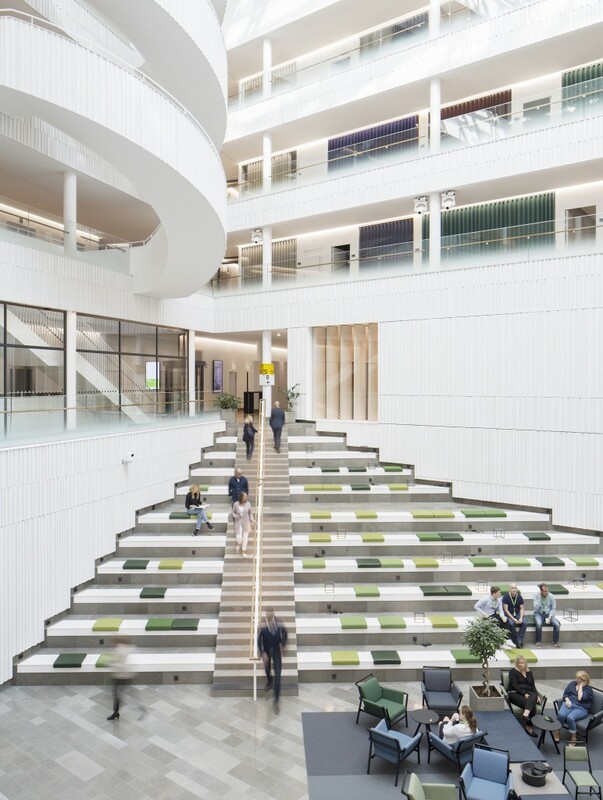 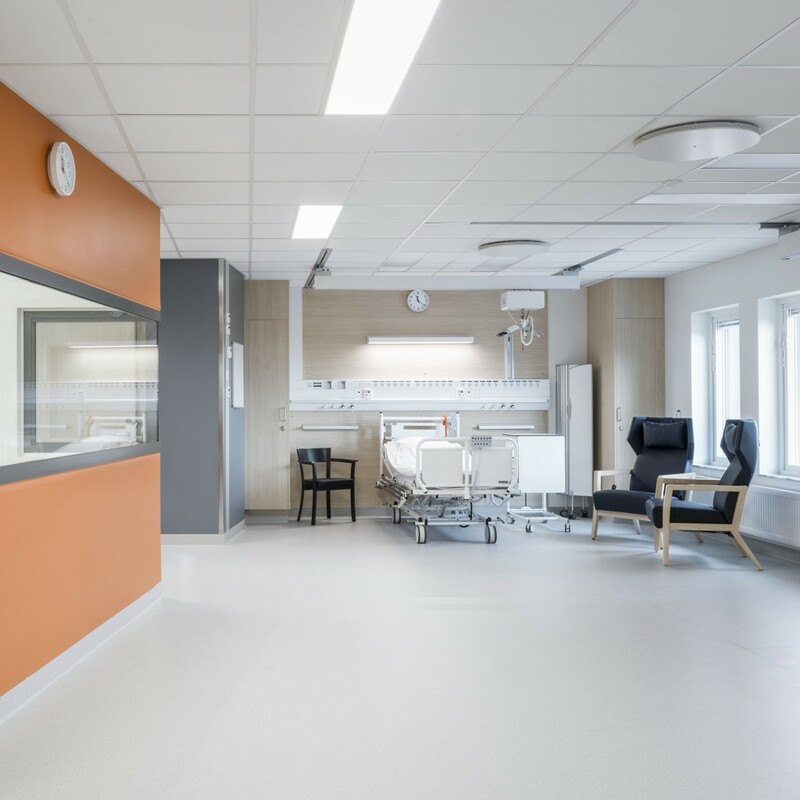 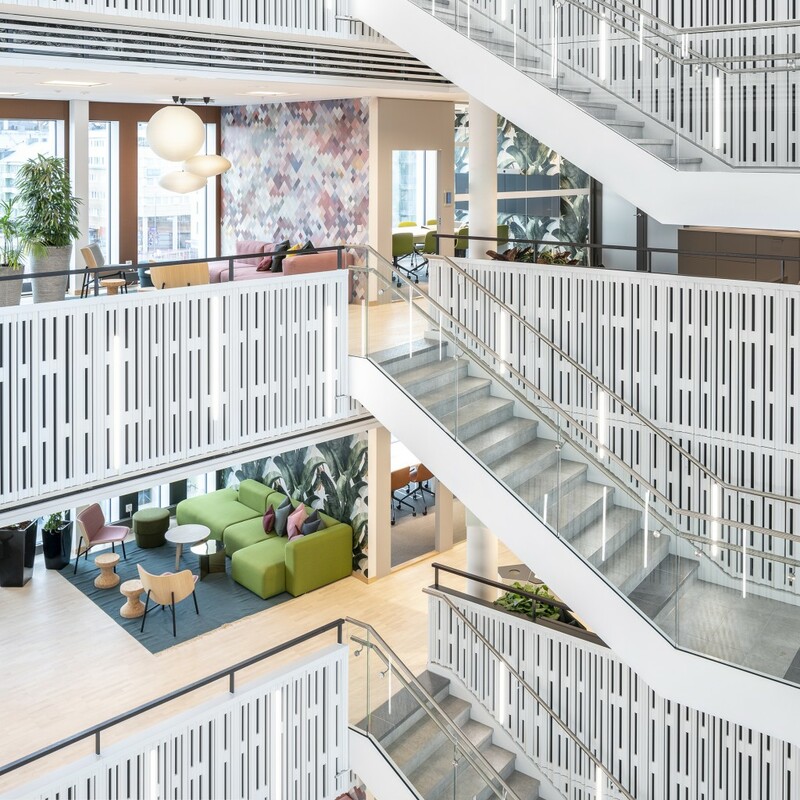 The new premises are the result of an excellent and close collaboration with Input interior and architecture practice Romlab,” says Patrik Hofbauer, CEO of Telenor Sweden. 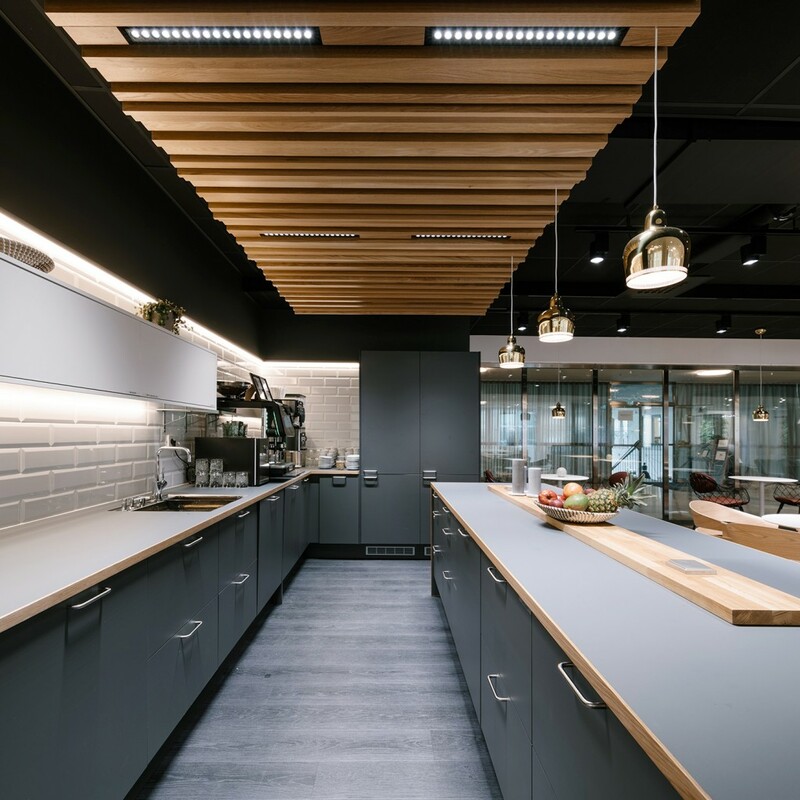 Architecture practice Romlab has designed and furnished the office with a focus on open, flexible premises that make the most of the views provided by the property’s expanse of windows. 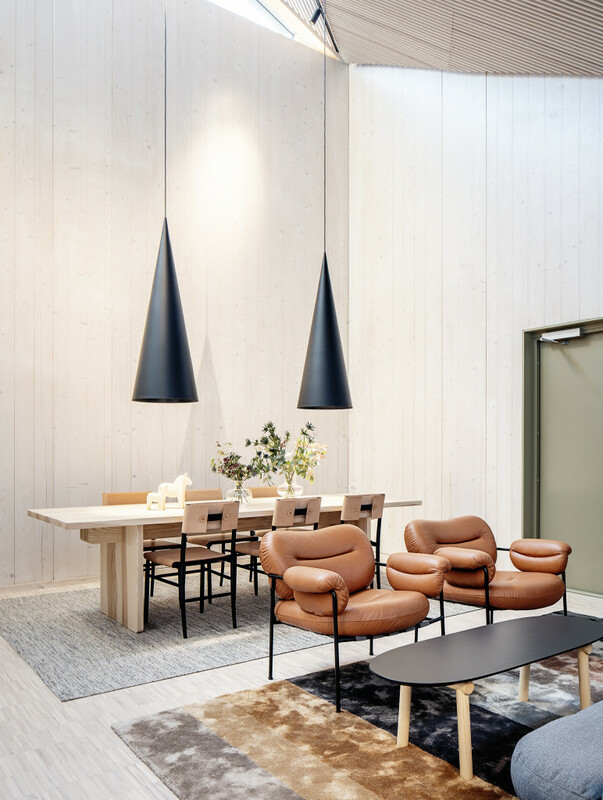 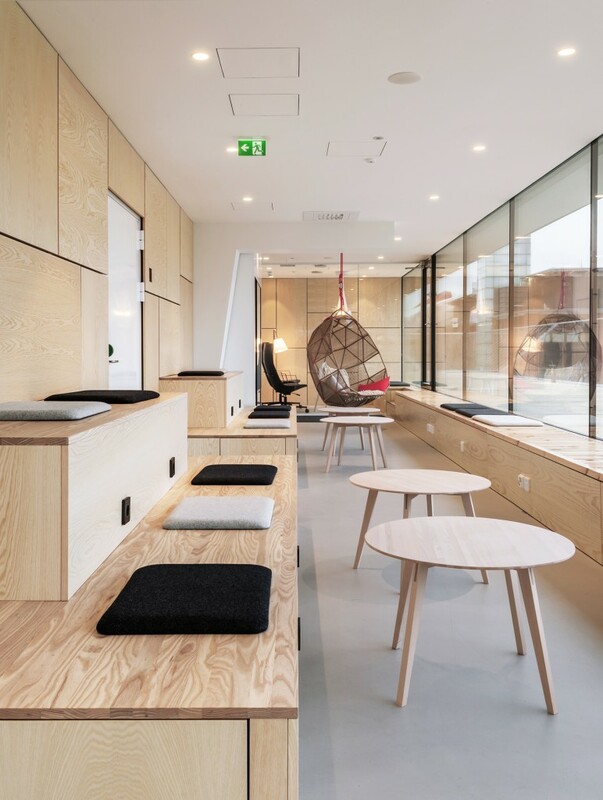 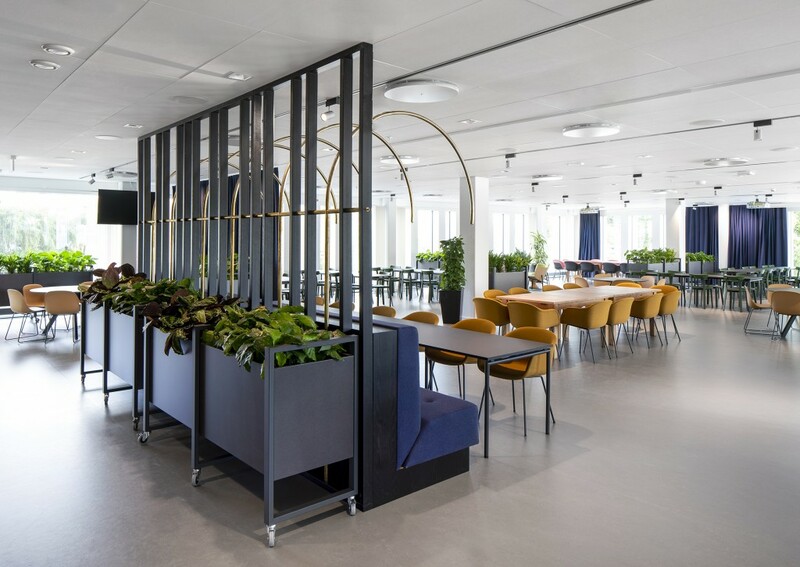 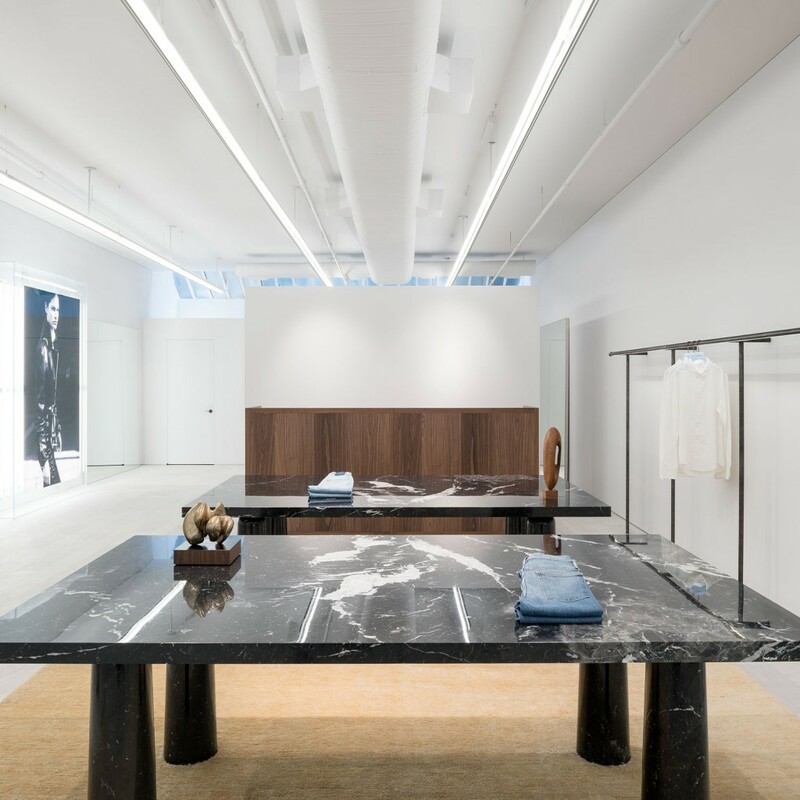 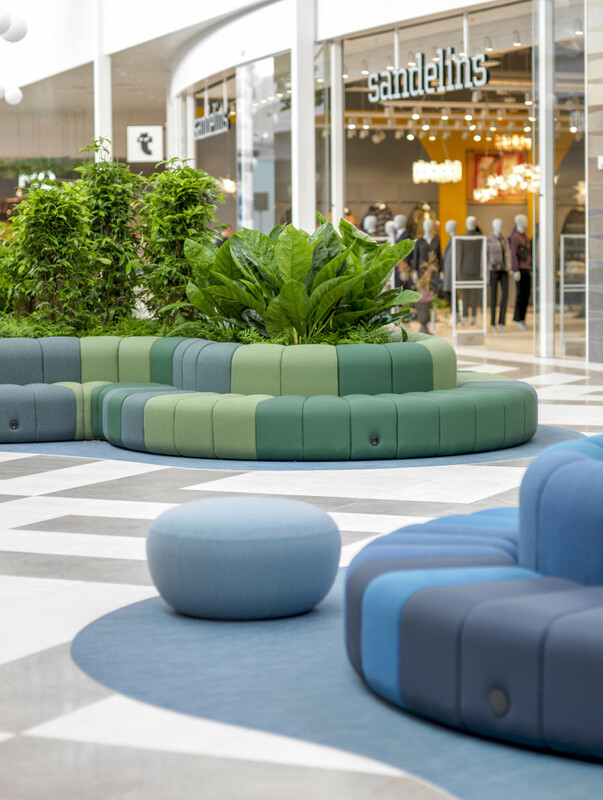 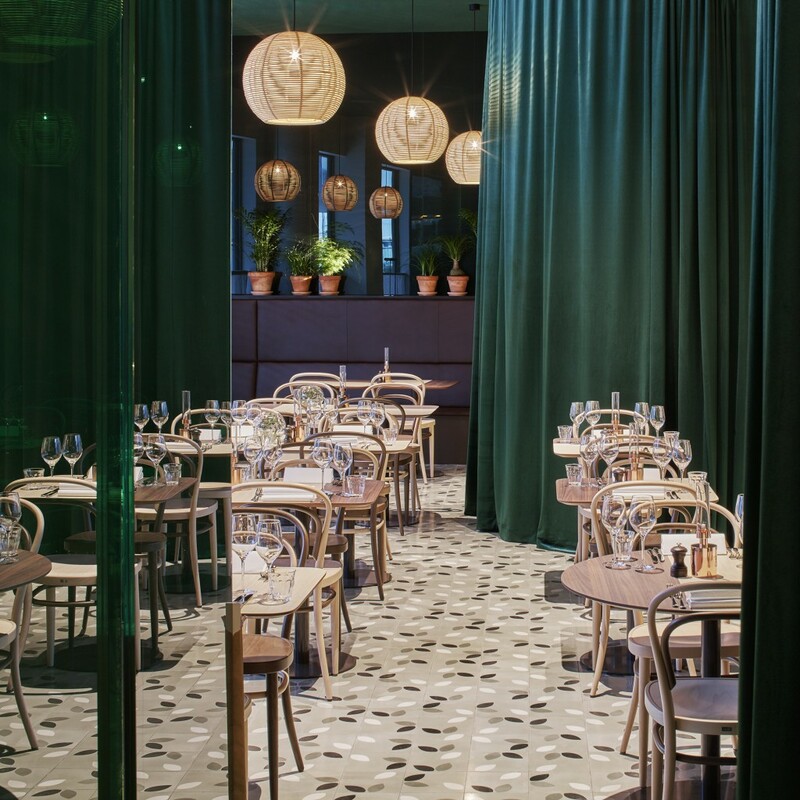 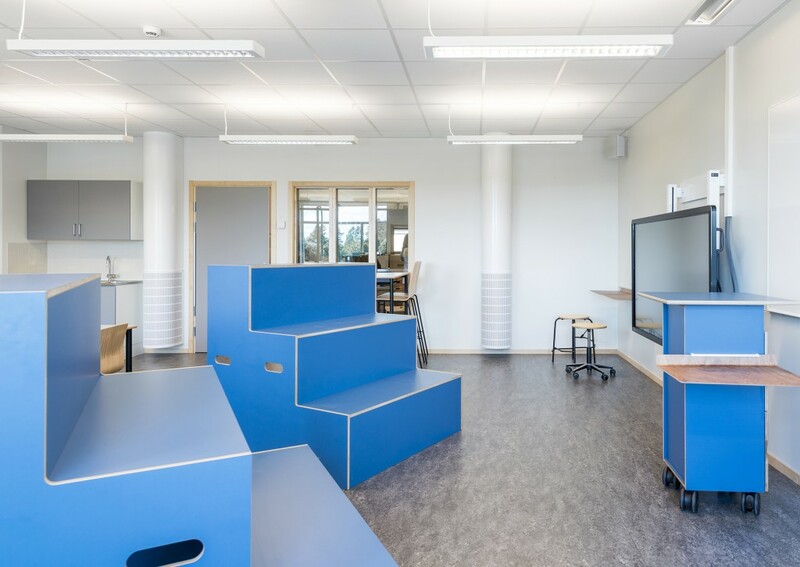 In order to support the business’ new working method, Input interior was commissioned to ensure that both furniture and fittings live up to Telenor’s requirements for flexibility and function. 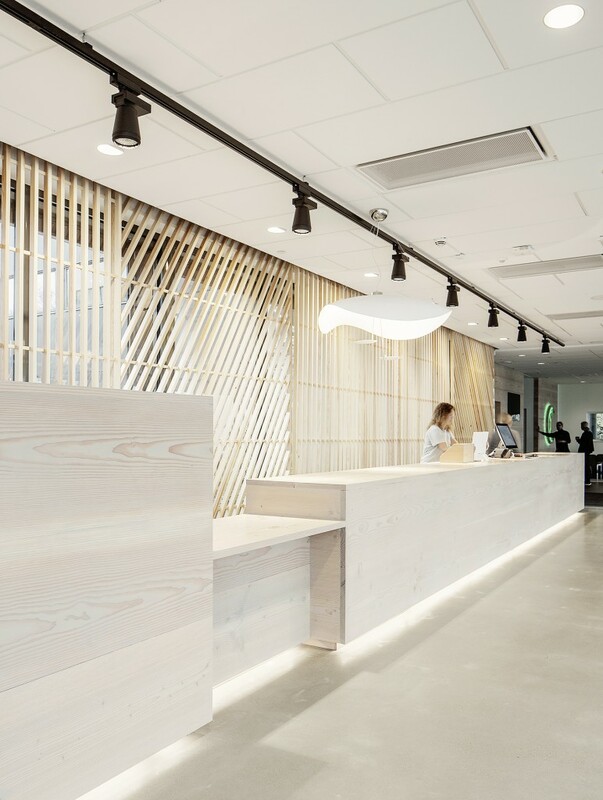 “We have a close partnership with Telenor and supply several of their offices across Sweden. 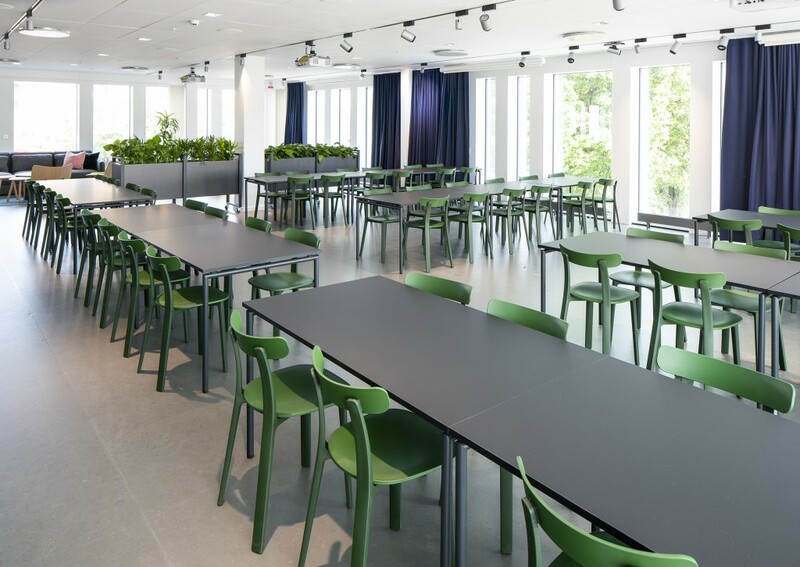 We are pleased to have been entrusted with another such assignment, which is also our biggest joint project to date. 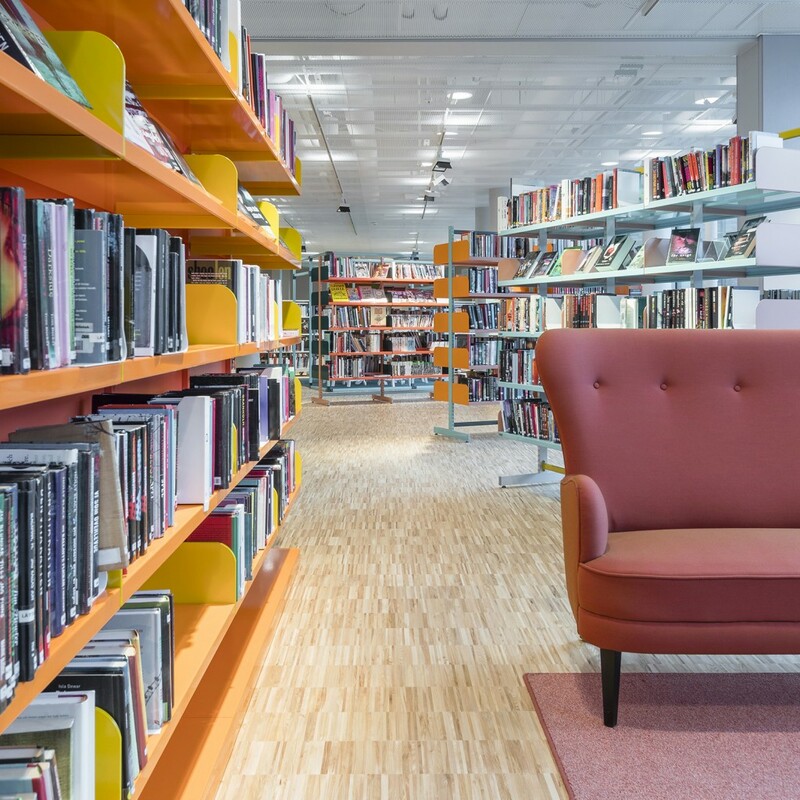 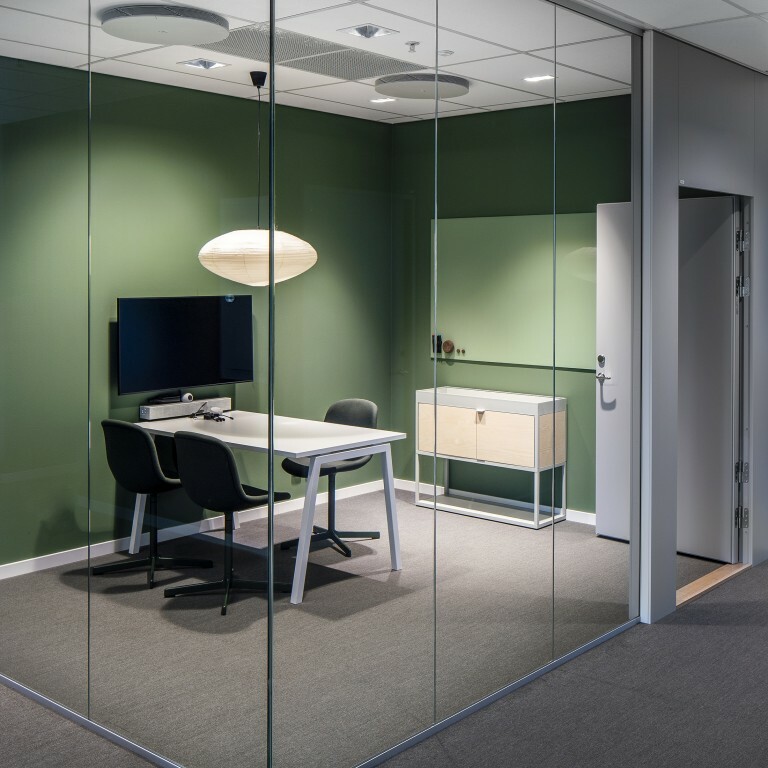 Telenor is a client that takes an active interest and values both our experience on large-scale office projects and our independence as a supplier because it provides the option to choose products from several leading brands,” says Daniel Vidlund, Site Manager at Input interior. 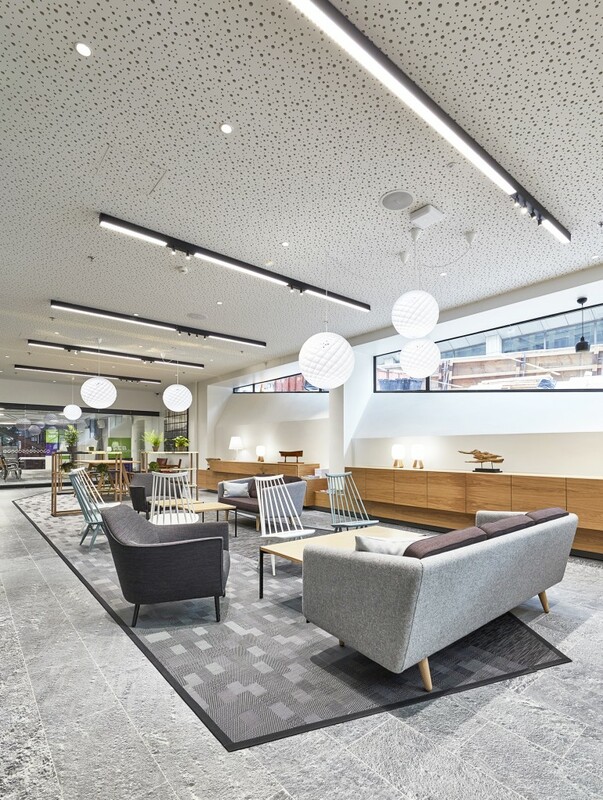 The office design includes bespoke joinery components, sofas with integrated flowerboxes and various touchdown areas with benches and lounge furniture. 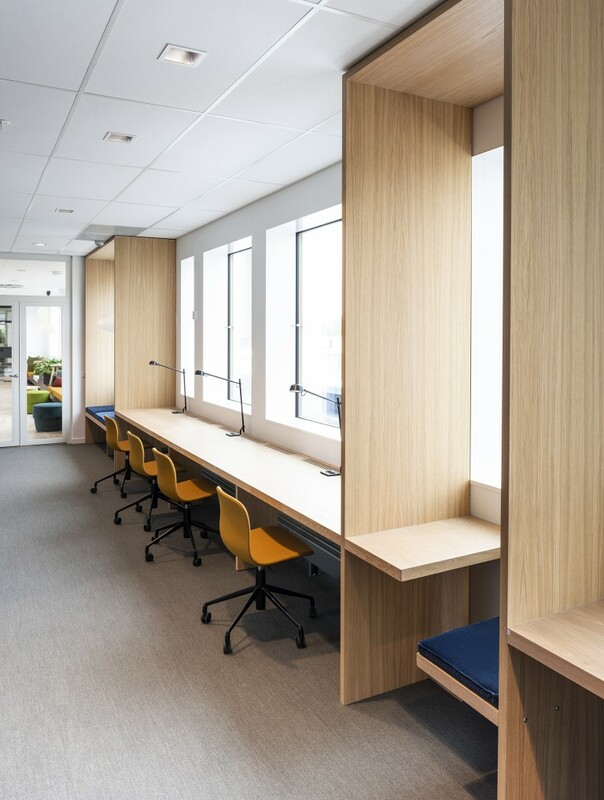 In keeping with the activity-based working method, lockers have also been installed where employees can store their personal belongings during the day.